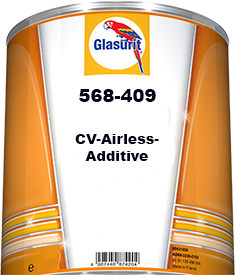 Glasurit has specially developed 568-17 Multi-color Additive for rapid lettering or multi-colored commercial vehicle design. 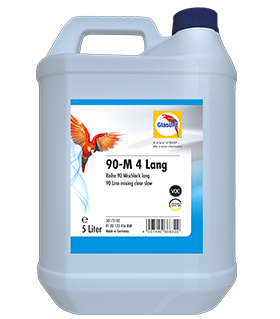 It ensures particularly quick drying and is tapeable after just a short interval. 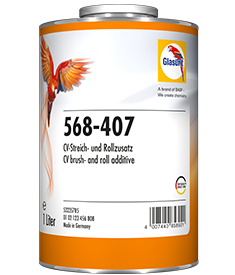 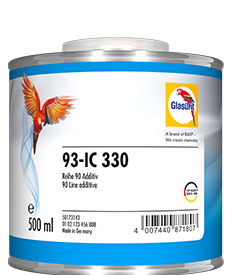 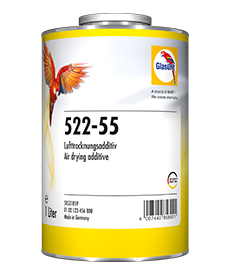 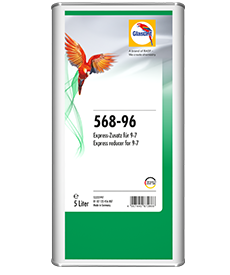 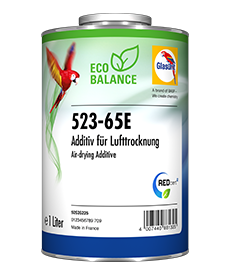 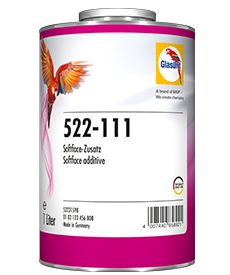 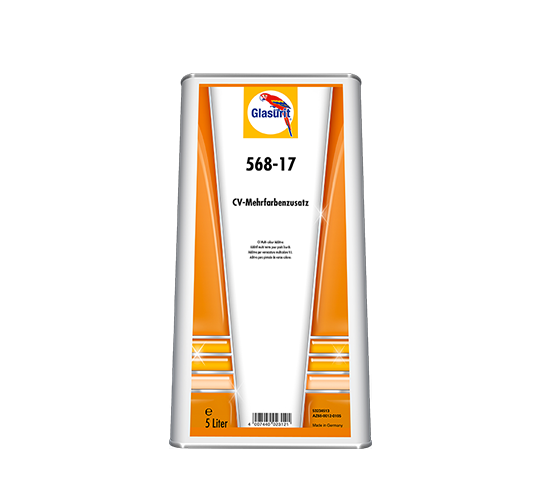 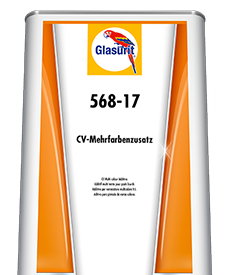 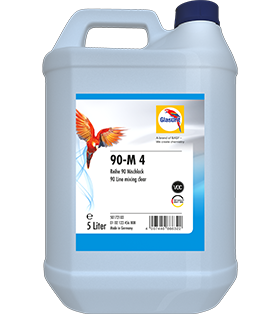 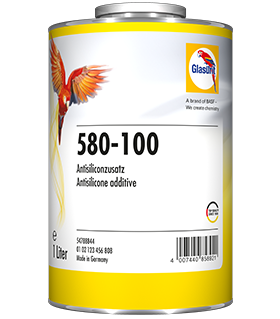 This also makes Glasurit 568-17 Multi-color Additive especially suitable for refinishing jobs and for painting small parts. 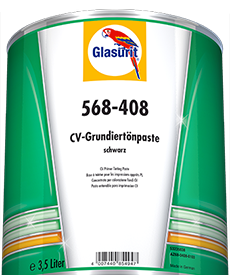 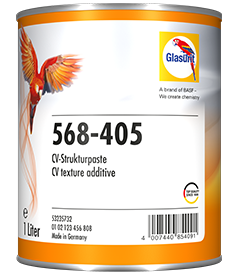 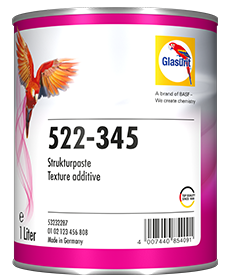 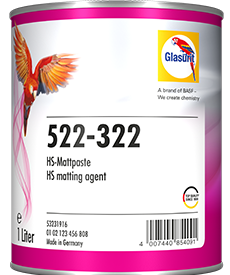 Glasurit 568-17 CV Multi-color Additive’s appealing design lets you paint in a flash!